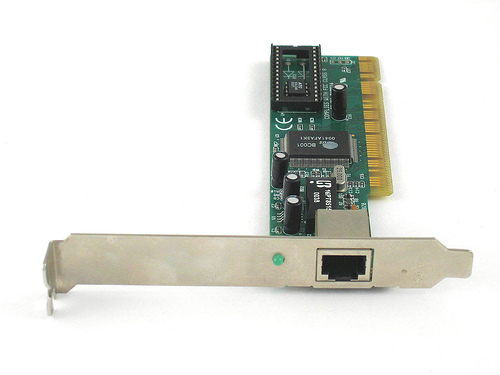 A bridge is a way to connect two Ethernet segments together in a protocol independent way. Packets are forwarded based on Ethernet address, rather than IP address (like a router). Since forwarding is done at Layer 2, all protocols can go transparently through a bridge. The Linux bridge code implements a subset of the ANSI/IEEE 802.1d standard. The original Linux bridging was first done in Linux 2.2, then rewritten by Lennert Buytenhek. The code for bridging has been integrated into 2.4 and 2.6 kernel series. A Linux bridge is more powerful than a pure hardware bridge because it can also filter and shape traffic. Before you start make sure both network cards are set up and working properly. Don’t set the IP address, and don’t let the startup scripts run DHCP on the ethernet interfaces either. The IP address needs to be set after the bridge has been configured. The command ifconfig should show both network cards, and they should be DOWN. In most cases, the bridge code is built as a module. If the module is configured and installed correctly, it will get automatically loaded on the first brctl command. If your bridge-utilities have been correctly built and your kernel and bridge-module are OK, then issuing a brctl should show a small command synopsis. Once a bridge is running the brctl showmacs will show information about network addresses of traffic being forwarded (and the bridge itself). NOTE:The aging time is the number of seconds a MAC address will be kept in the forwarding database after having received a packet from this MAC address. The entries in the forwarding database are periodically timed out to ensure they won't stay around forever. Normally there should be no need to modify this parameter, but it can be changed with (time is in seconds). Setting ageing time to zero makes all entries permanent. If you are running multiple or redundant bridges, then you need to enable the Spanning Tree Protocol (STP) to handle multiple hops and avoid cyclic routes. There are a number of parameters related to the Spanning Tree Protocol that can be configured. The code autodetects the speed of the link and other parameters, so these usually don’t need to be changed. Each bridge has a relative priority and cost. Each interface is associated with a port (number) in the STP code. Each has a priority and a cost, that is used to decide which is the shortest path to forward a packet. The lowest cost path is always used unless the other path is down. If you have multiple bridges and interfaces then you may need to adjust the priorities to achieve optimium performance. The bridge with the lowest priority will be elected as the root bridge. The root bridge is the “central” bridge in the spanning tree. Each interface in a bridge could have a different speed and this value is used when deciding which link to use. Faster interfaces should have lower costs. Forwarding delay time is the time spent in each of the Listening and Learning states before the Forwarding state is entered. This delay is so that when a new bridge comes onto a busy network it looks at some traffic before participating. Periodically, a hello packet is sent out by the Root Bridge and the Designated Bridges. Hello packets are used to communicate information about the topology throughout the entire Bridged Local Area Network. This will set the host up as a pure bridge, it will not have an IP address for itself, so it can not be remotely accessed (or hacked) via TCP/IP. If you do this many times, you may end up with lots of dhclient processes. Description: a network bridge is a forwarding technique very useful when you have to deal with virtualization and you want to give your virtual machines direct access to your real network, without using NAT. In this example, I’m going to use a bridge (br0) to access a wired network interface (eth1). I use eth1 for the bridge instead of eth0 because I prefer to use the first network interface to access the machine using SSH and fix any problems that could appear while configuring the bridge. I’m new to Linux and trying to configure a bridge. This tut seems simple but I have a question. When adding devices to the bridge do you also add the device that I’m trying to bridge it to? For instance wlan0 is the main connection, I add eth0 and eth1 to the bridge but also add wlan0. Intergrating pentesting Applications in OWSAP ZAP. Proxying BurpSuite through TOR for Anonymity. 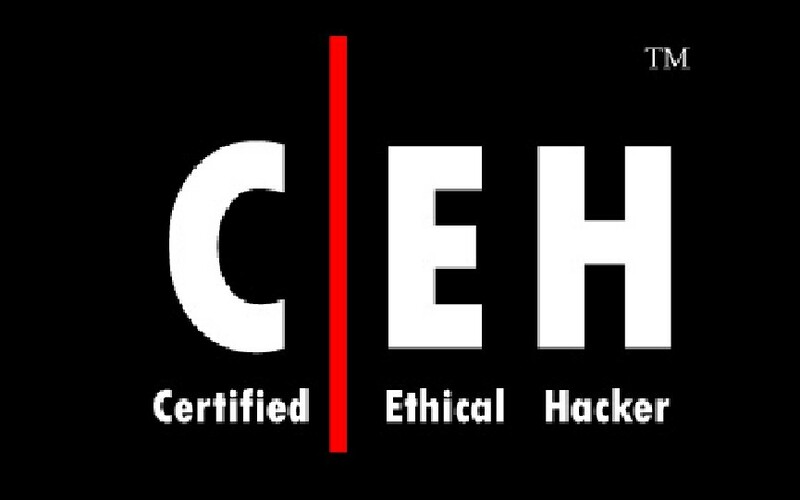 Exploit Heartbleed OpenSSL Vulnerability using Kali Linux. Create and Add a Payload in Existing Executable. Evading Anti-Virus Detection using Encoders in Metasploit. Create your Own Payload to Hack windows Os using Metasploit. licensed under Creative Commons Attribution 4.0 International License.